Width 30mm. 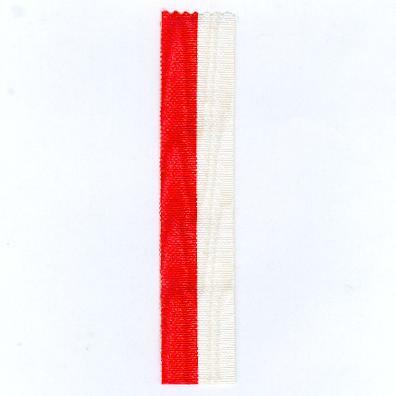 Length of ribbon of at least 14cm (5.5 inches). Longer lengths available on request.